Sometimes big things come in small packages, and when you're lucky, with an even smaller price tag. 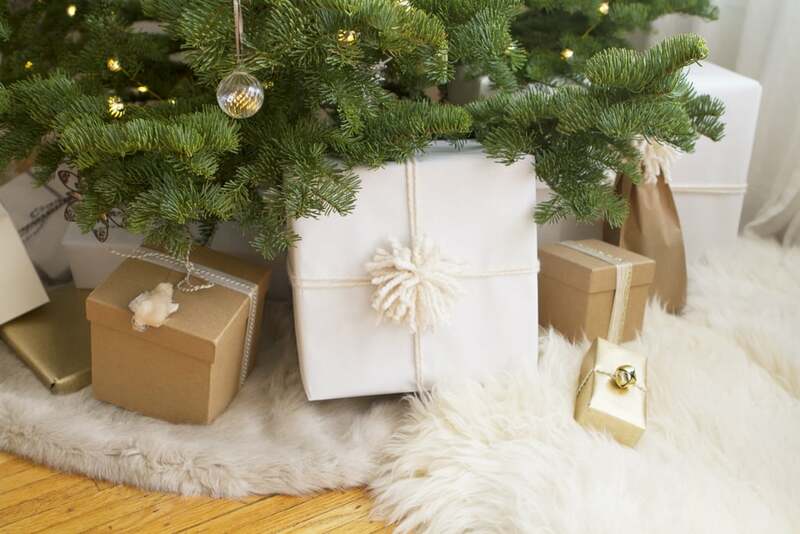 Whether you're looking for a little extra something to add to an existing gift or on a tight budget, we have more than 15 fitness- and health-inspired gifts that do not go over the $5 mark. With prices like these, you can check off everyone on your list with ease. 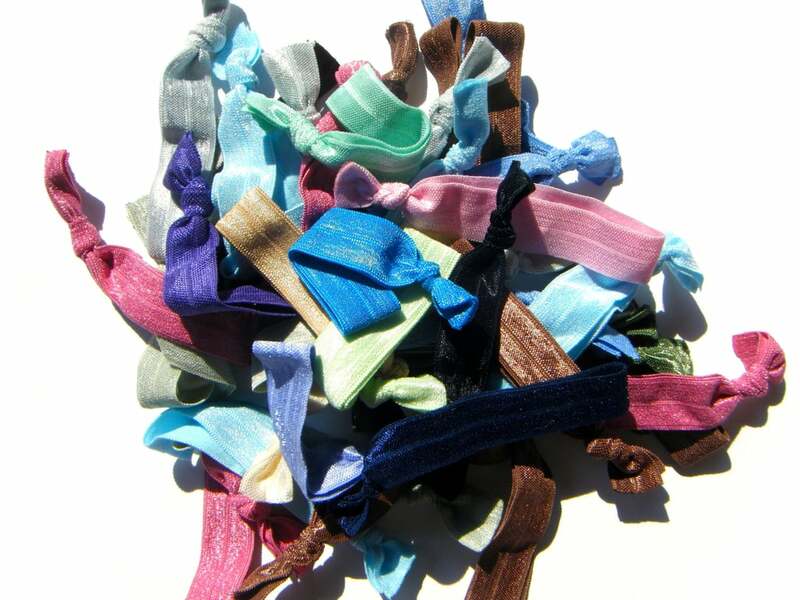 No snagging or creasing make these hair ribbons ($4 for a pack of four) a must have for the fit fanatic in your life! 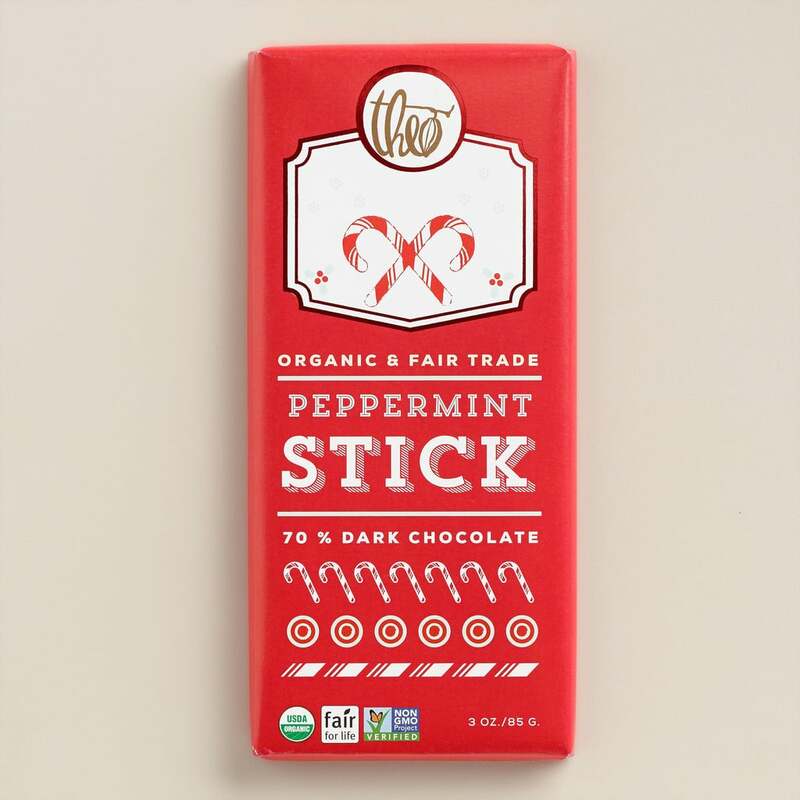 Give friends a boost of antioxidants by adding a Theo Dark Chocolate Peppermint Stick bar ($4) to their stockings. 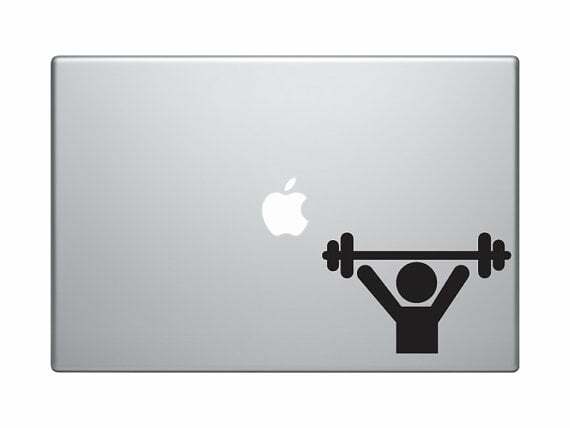 Friends can show their love of fitness loud and proud with this weight-lifting decal ($5) that easily affixes to laptops and tablets. It peels off easy, too, so there's no worry of sticky residue! 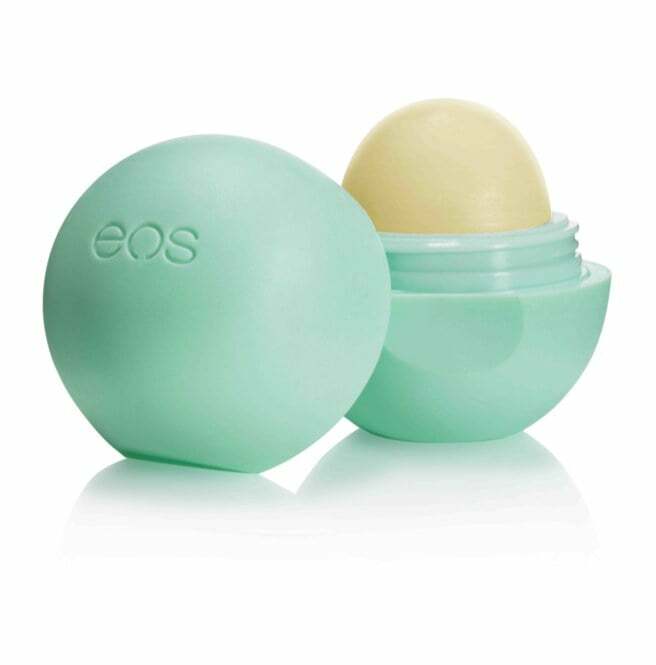 Whether she runs outside or lives her days on the beach, your active outdoor friend will love the EOS Sweet Mint Smooth Sphere Lip Balm ($3). SPF 15 will keep her lips protected, and the moisturizing balm will protect against wind or dry climates. 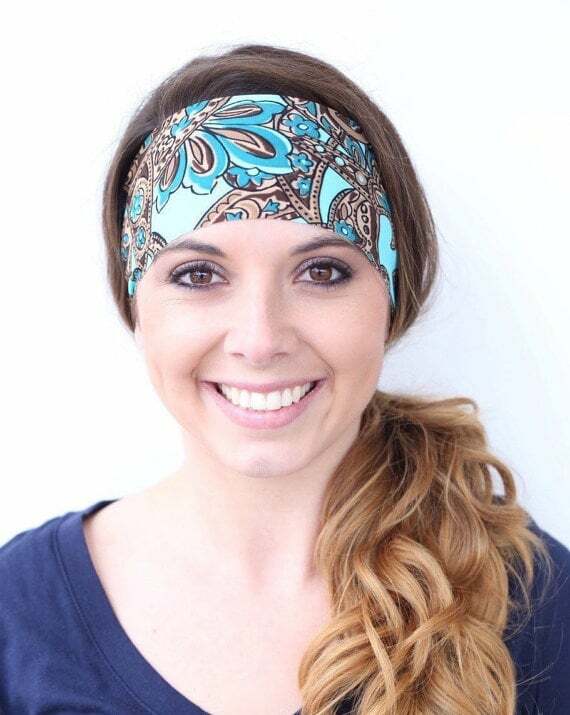 Anyone who practices yoga — especially of the hot variety — knows that not any old headband will do. 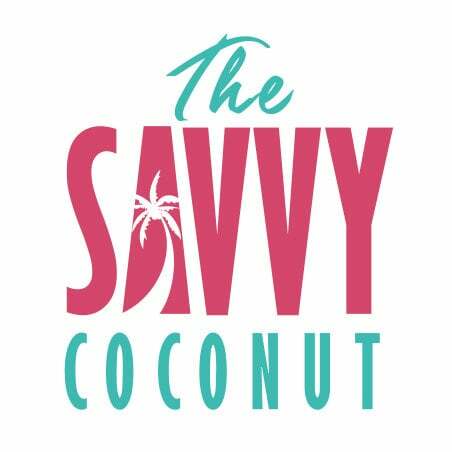 These handmade headbands from Etsy seller The Savvy Coconut ($4) are wide and secure enough to hold hair in place — even during the sweatiest class! 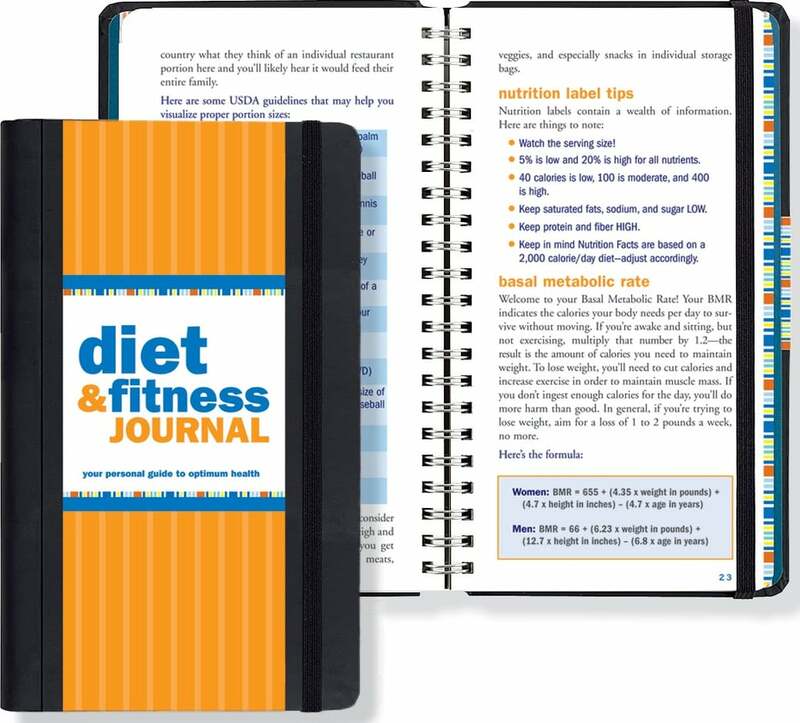 If you have a friend who likes to keep everything in check, then help her make meal and workout planning easy with this Diet & Fitness Journal ($4, originally $5). 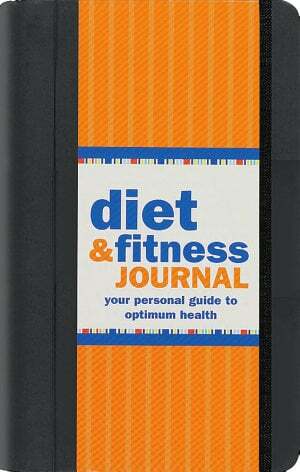 It includes pages for daily and weekly goals, along with resource guides containing fitness tips and a nutrition index. Finally a simple fix to the common teatime dilemma. 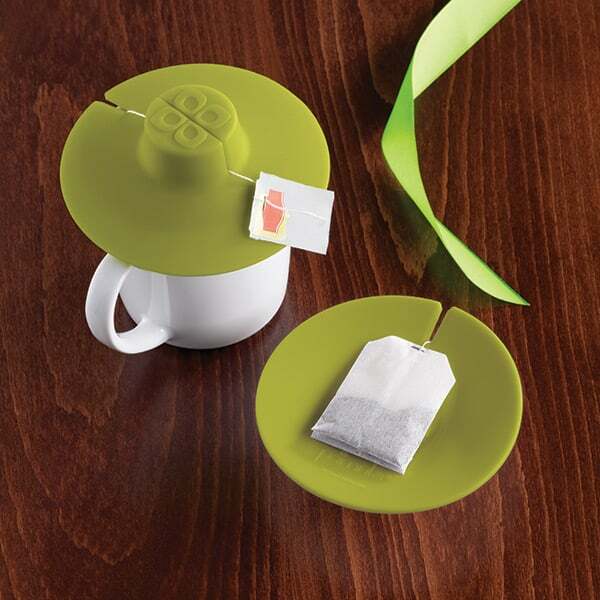 The Tea Bag Buddy ($5) holds a tea bag firmly in place while it steeps and, when done, flips over to work as a coaster to hold the used tea bag. 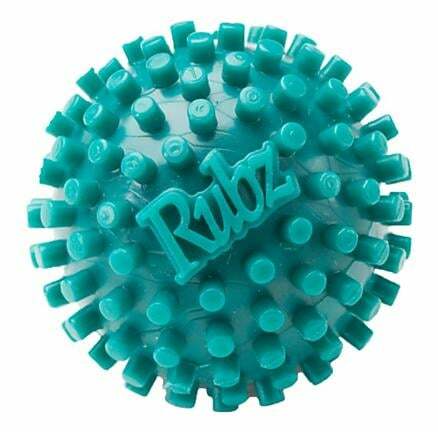 Tired feet get some much-needed rest with the help of Surefoot Foot Rubz ($5). Using acupressure techniques, all the user has to do is roll their feet over the small massage ball for instant relief. 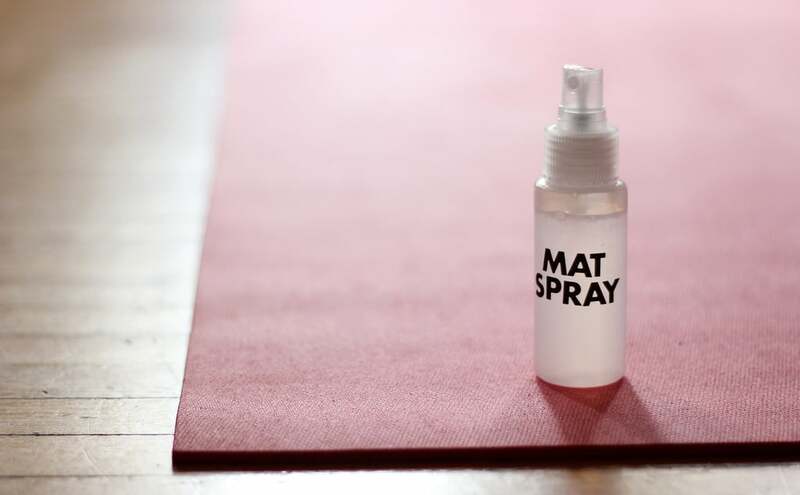 Anyone in your life who practices yoga will appreciate the thought that goes into making this DIY mat spray. Made from tea tree and lavender oils, the scent is sure to invigorate her practice. 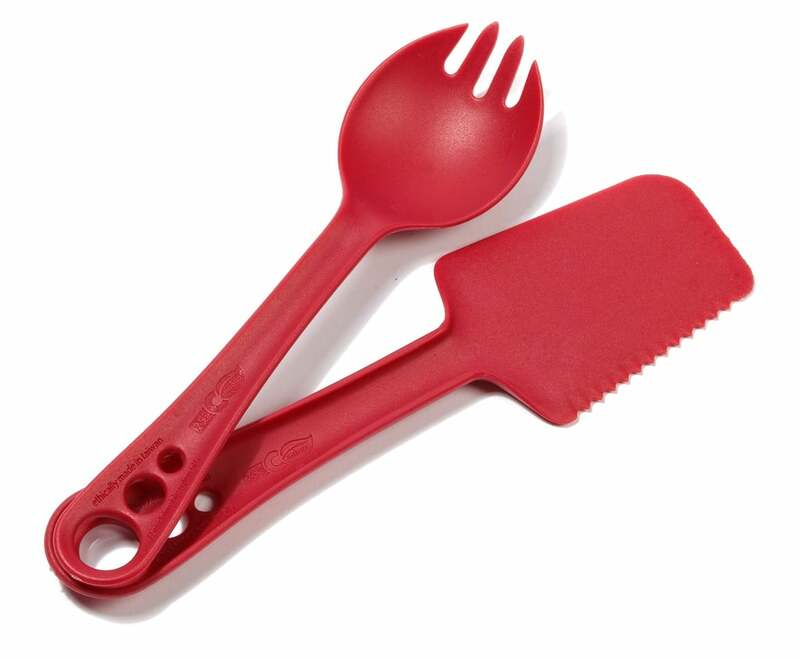 The backpacker in your life is going to get big use out of the five-in-one Guyot Designs MicroBites Utensils ($5), which works as a spoon, fork, knife, spatula, and spreader. The lightweight set won't weigh her pack down, and it can withstand temperatures up to 450°F. 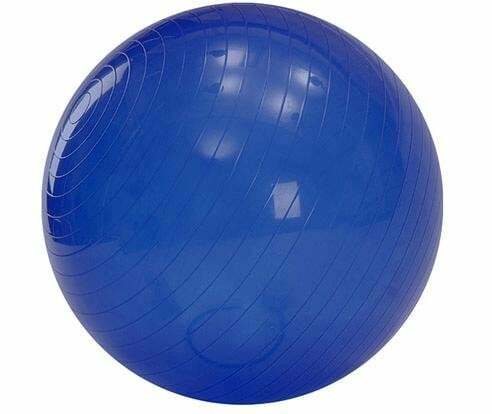 Whether as a chair or a piece of workout equipment, there are so many healthy ways to use an exercise ball. 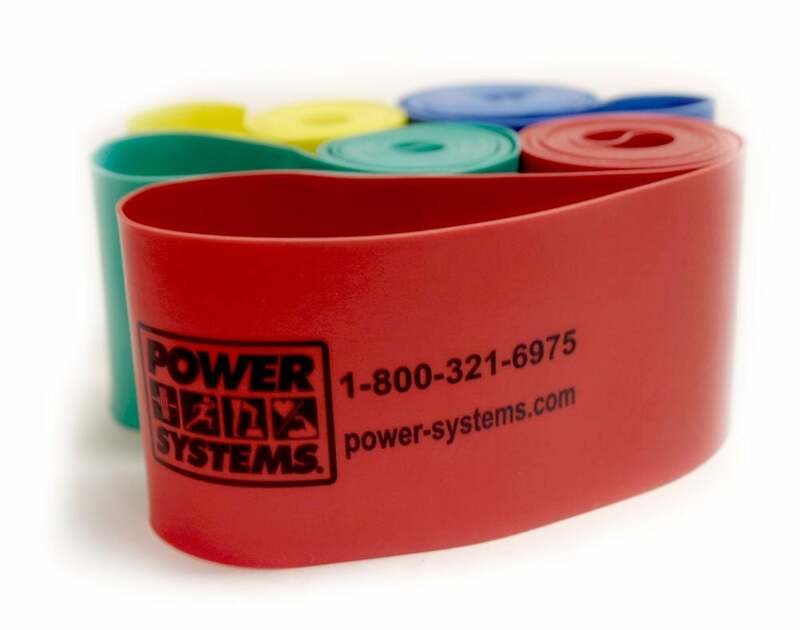 The low price of this exercise ball ($5) proves that fitness doesn't have to be expensive. 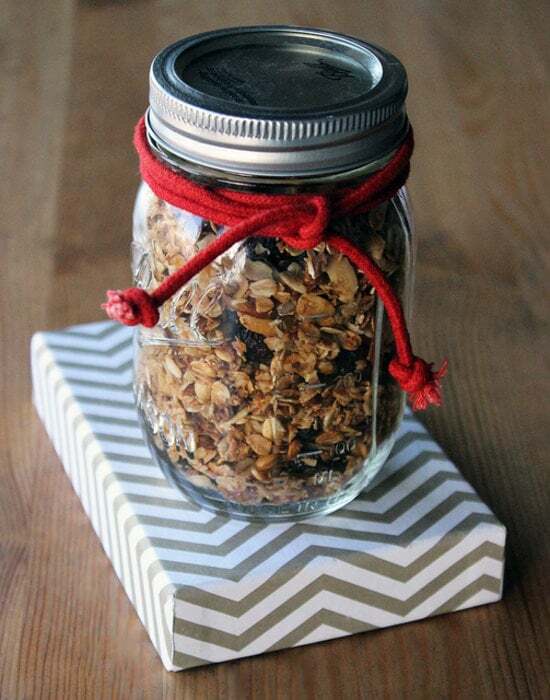 While the supplies to make our homemade granola will barely break the bank, the care and effort you put into the gift will make it priceless. On those days where there's just not enough time to wash hair after a sweaty gym session, there's Psssst! 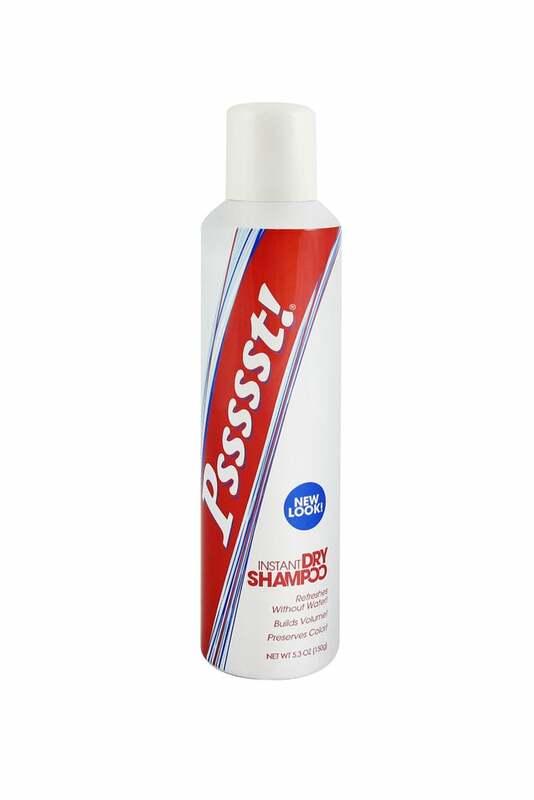 Dry Shampoo spray ($3). The bottle will fit into just about any gym bag, making it the perfect stocking stuffer for almost everyone in your life. 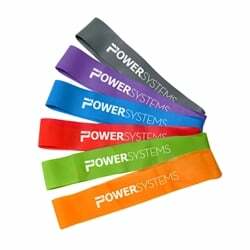 The closed-loop design of Versa-Loops ($3-$4) fits comfortably around the upper or lower legs, taking an everyday workout routine from ordinary to intense. 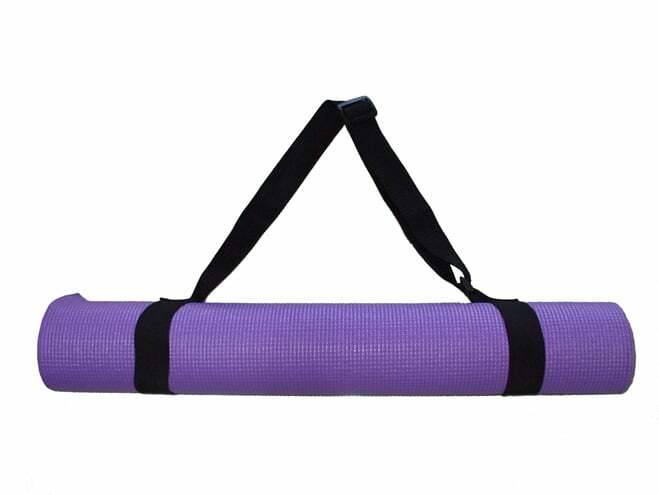 The GOGO Yoga Mat Harness Strap ($4, originally $10) will help her get to yoga class with ease. Smoothies aren't just for sipping! 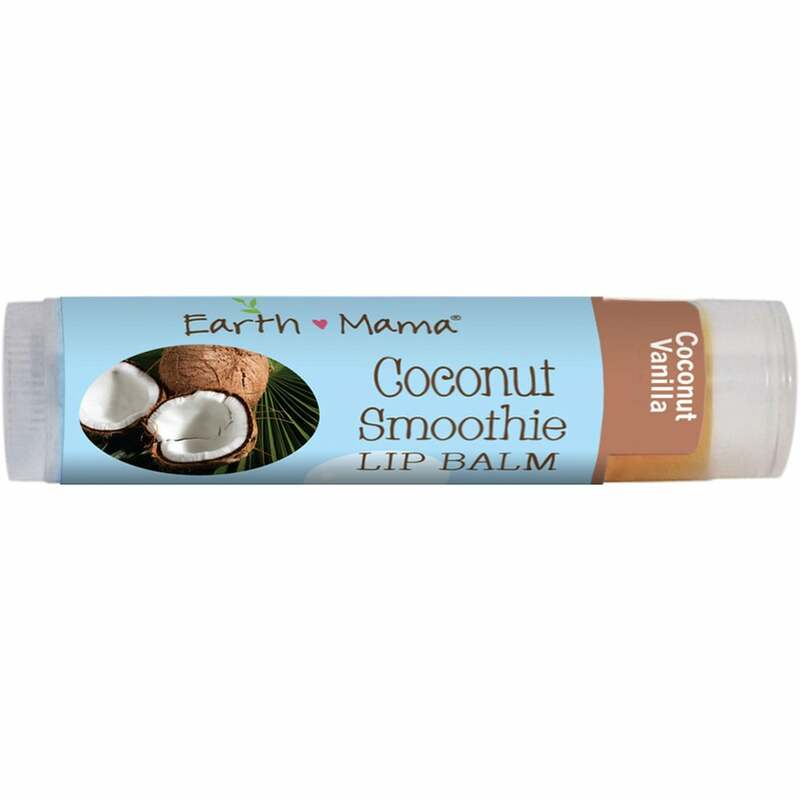 She'll love this tasty and nourishing coconut-smoothie lip balm ($3) made by Earth Mama Angel Baby. It's all natural, petroleum free, and vegan. 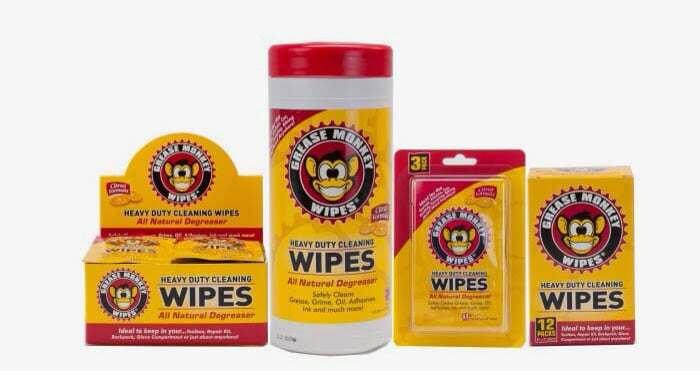 The cyclist in your life is going to love Grease Monkey Wipes ($2 for a pack of three). 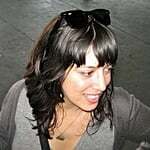 Say goodbye to pesky chain tattoos forever!